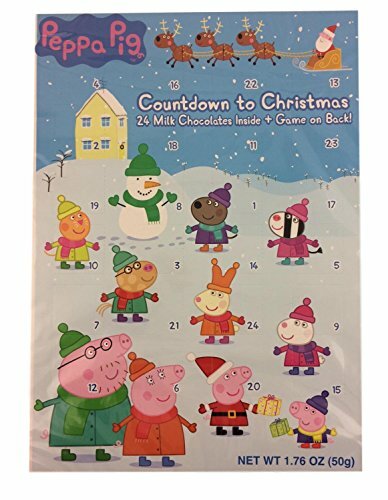 As if counting down to Christmas isn’t already exciting, Advent Calendars for Children make it fun as well. 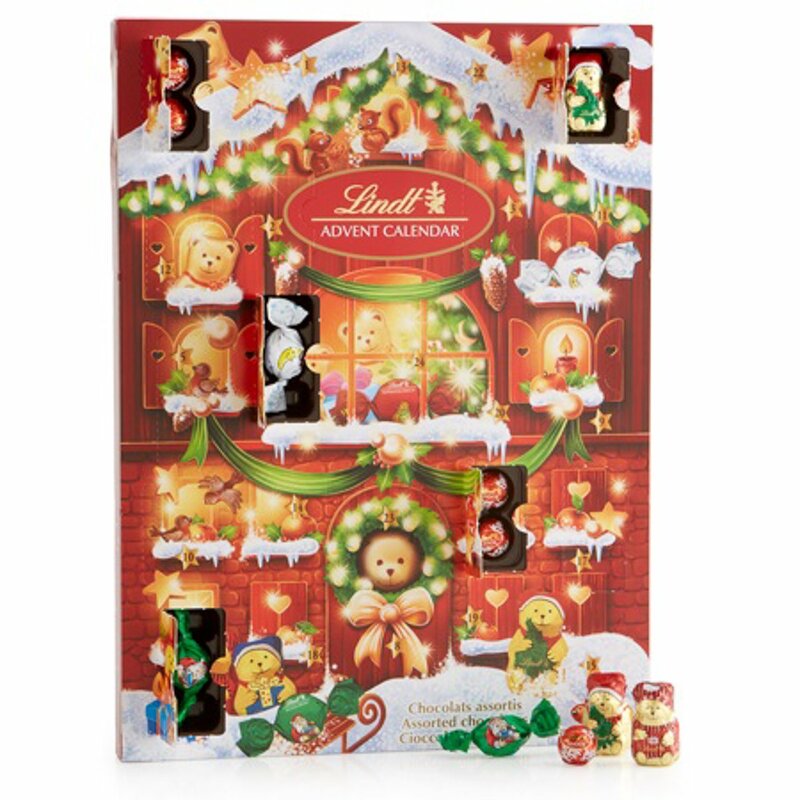 We didn’t observe Advent in my family when I was growing up so it wasn’t until I was having my own children that I came across this lovely tradition. 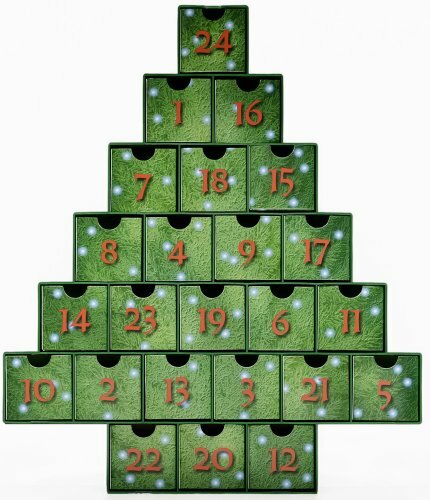 I found a pattern for a quilted Advent Calendar in the shape of a tree with heart patch pockets. The pockets were just large enough to hold one or two small treats. 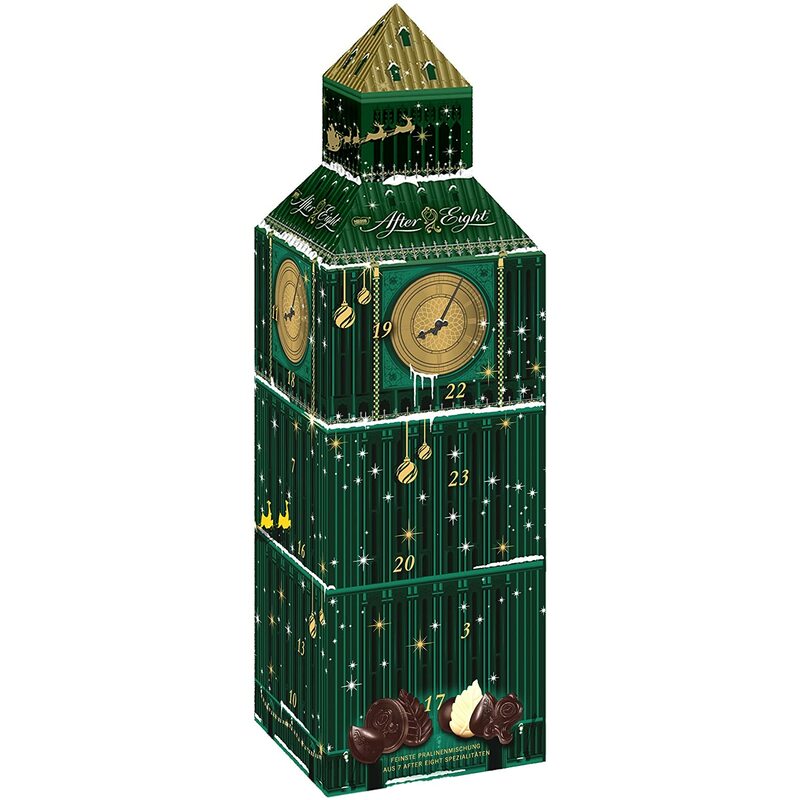 As my family grew it became increasingly challenging to squeeze enough treats into each pocket to accommodate the children but somehow we managed it. 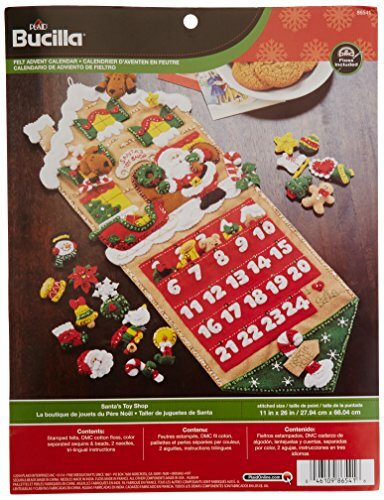 Each year towards the end of November I would bring it out and check to see if the pockets needed mending before hanging it ready to be filled with delicious treats on November 30. 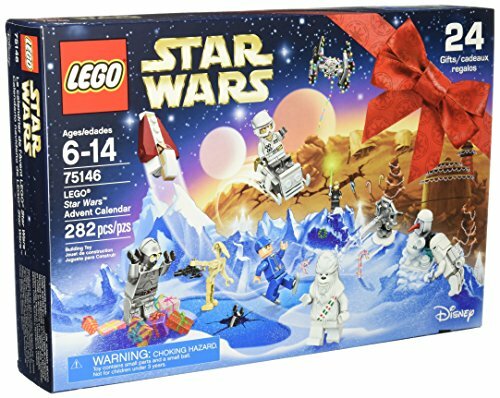 Now that my eldest child is a new dad I have passed it on so that he can carry on the tradition with his young family. 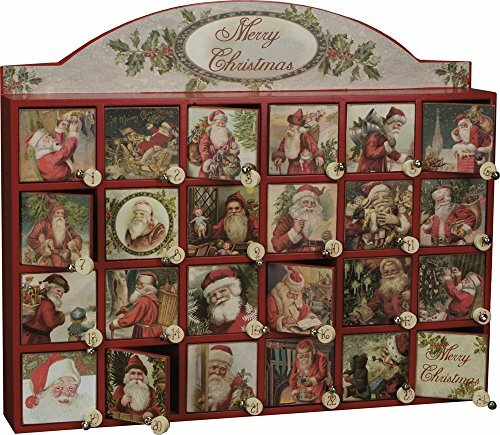 This beautiful Kurt Adler Wooden Nativity Advent Calendar with 24 Magnetic Figures is available from Amazon and is a great price right now. 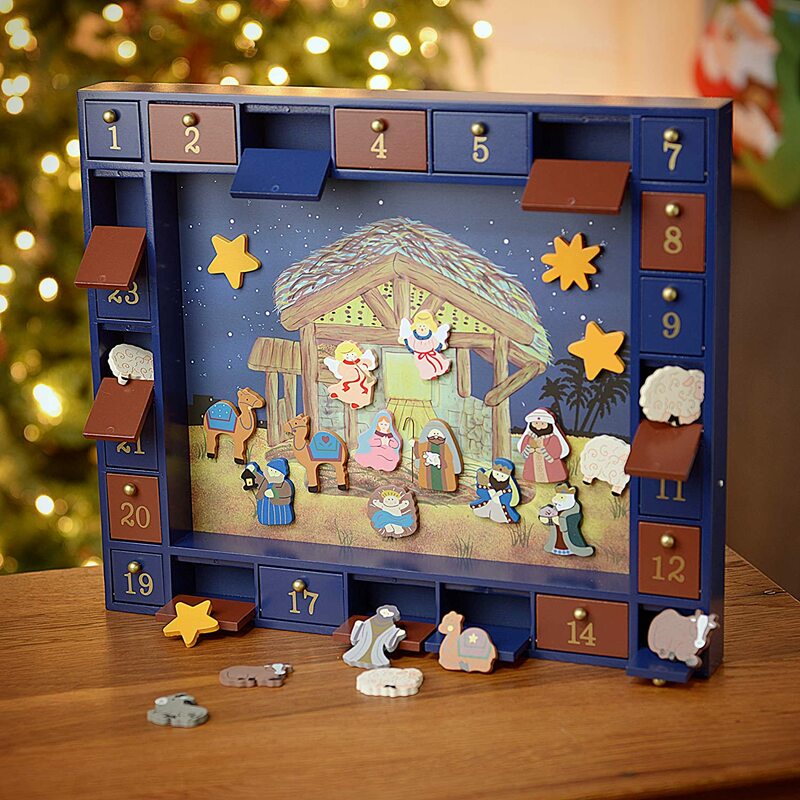 Your child will delight in building the nativity scene over the course of the 24 days leading to Christmas as each numbered door reveals a new magnetic character to add to the story. 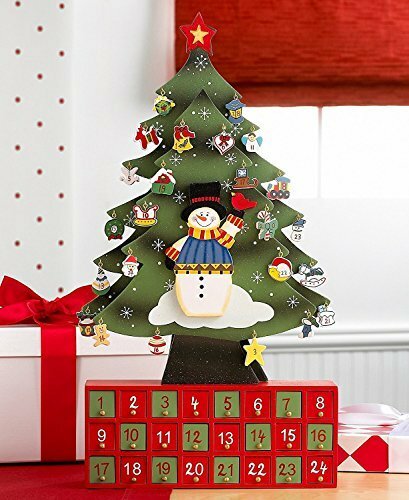 A wooden advent calendar is an item which can be integrated into your family’s Christmas tradition and used again and again, year after year. 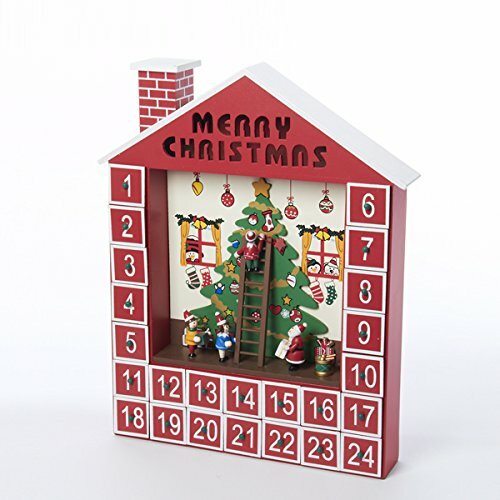 Using an Advent Calendar helps young children understand counting down the days to Christmas and can be helpful in controlling the mounting excitement. 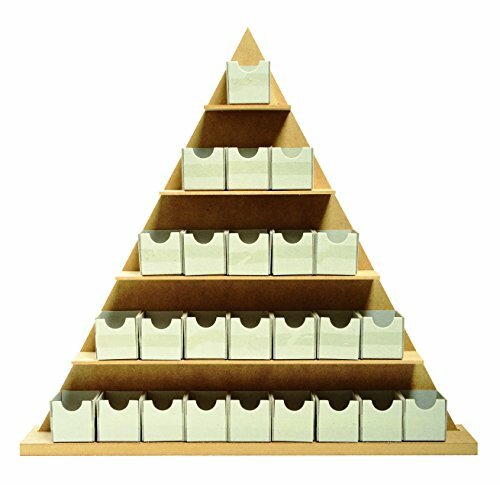 Use your imagination and place whatever you like inside each compartment. 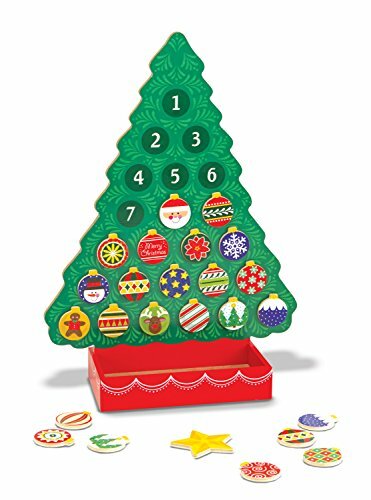 Ideas include sweets or small chocolates, pieces for a collection, notes, clues for a treasure hunt, affirmations, coloured buttons, pieces for a larger project of some kind or novelties which can be placed on the tree. 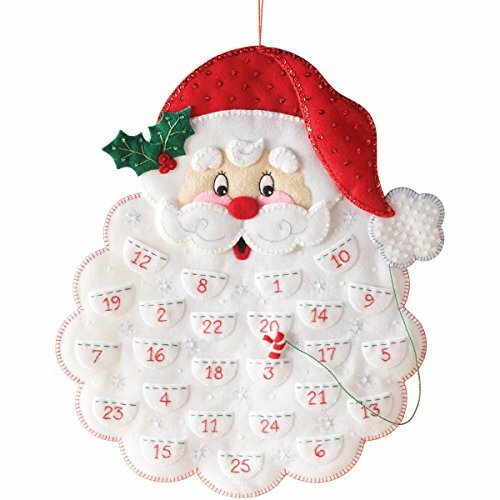 The calendar itself can become a sentimental family piece to be handed over to the next generation when the time comes. 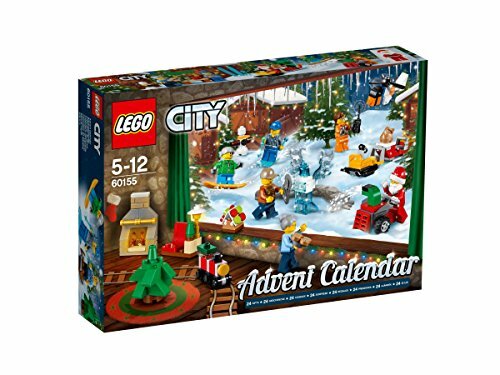 When it comes to Advent Calendars Lego have created a range which is sure to delight both children and parents alike. 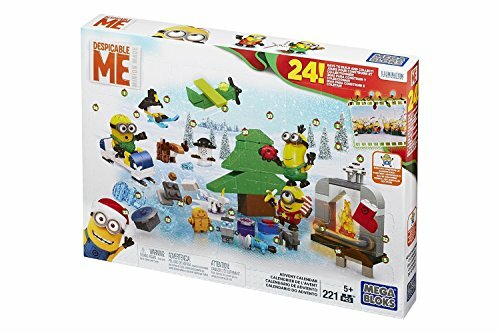 Sets come complete with mini-figures and objects to reveal and put together over the 24 days leading to Christmas and then are added to the child’s Lego collection. 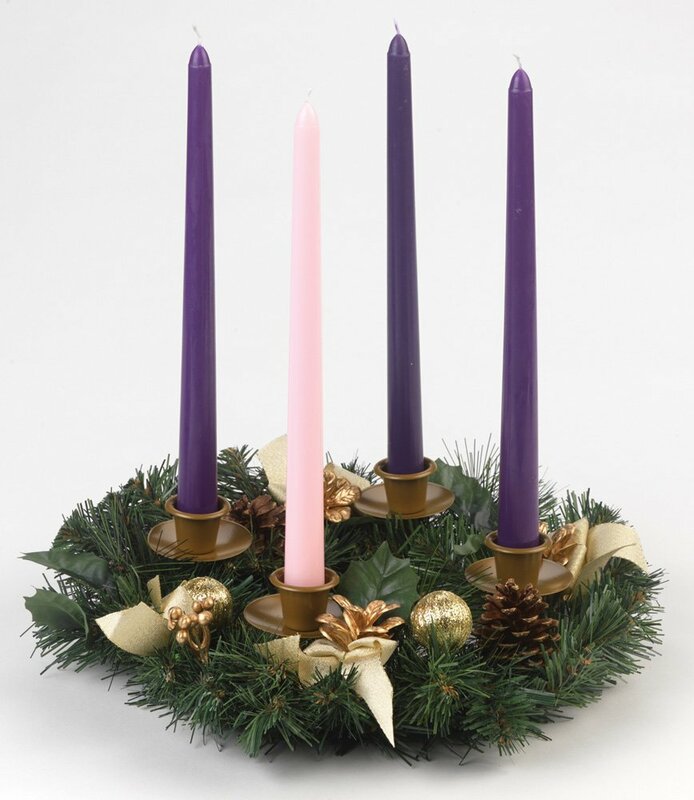 Many families use an advent wreath to observe the period leading up to Christmas. 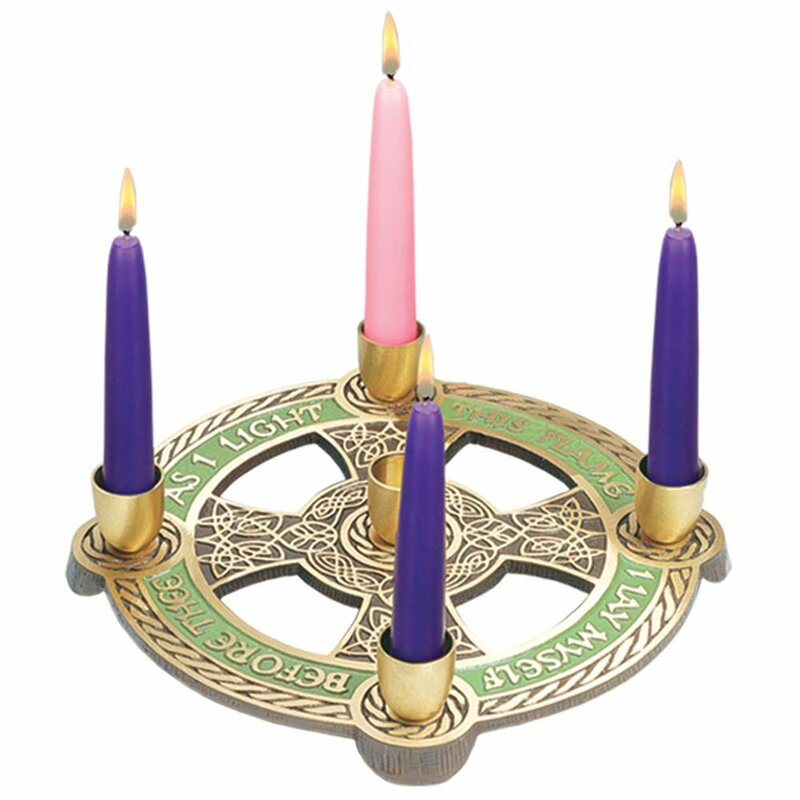 Traditionally this would be a wreath of green foliage with four candle holders into which a candle is placed each Sunday of Advent and a prayer recited. In the darkness of despair, Loving God, you shine a first light of hope. The people will turn from anger and your goodness will grow. 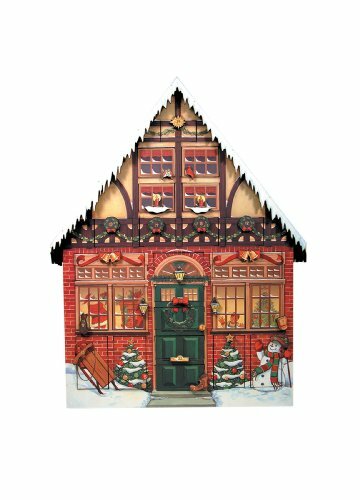 May our hope of Christmas point us to the greater hope of your heavenly kingdom among us. 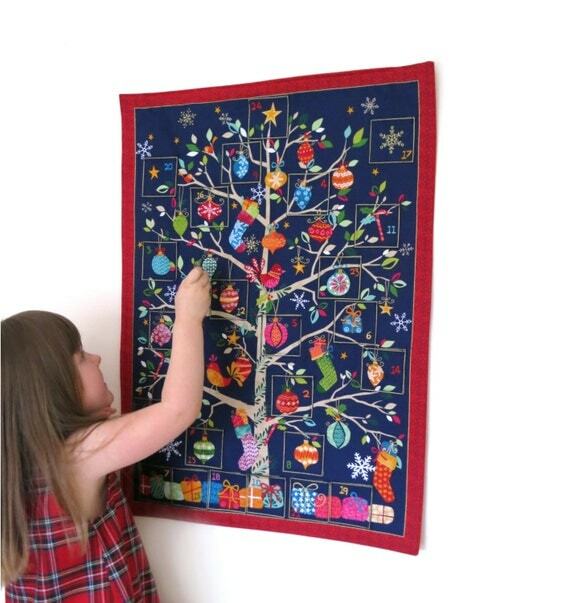 These beautiful advent calendars can be used year after year and passed onto the next generation as well. In the waiting land the sun grows stronger, days are longer, and excitement grows as we hear the message of God coming near. so we will love each other, as Jesus loves us. 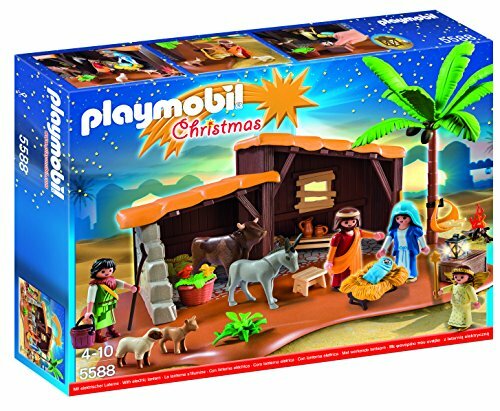 Playmobil is the largest toy manufacturer in Germany. 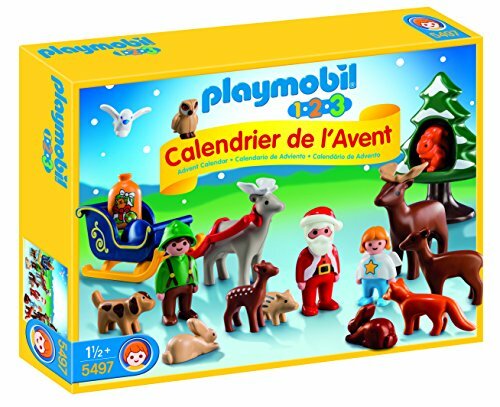 The miniature worlds of Playmobil encourage children to explore and learn while having fun. 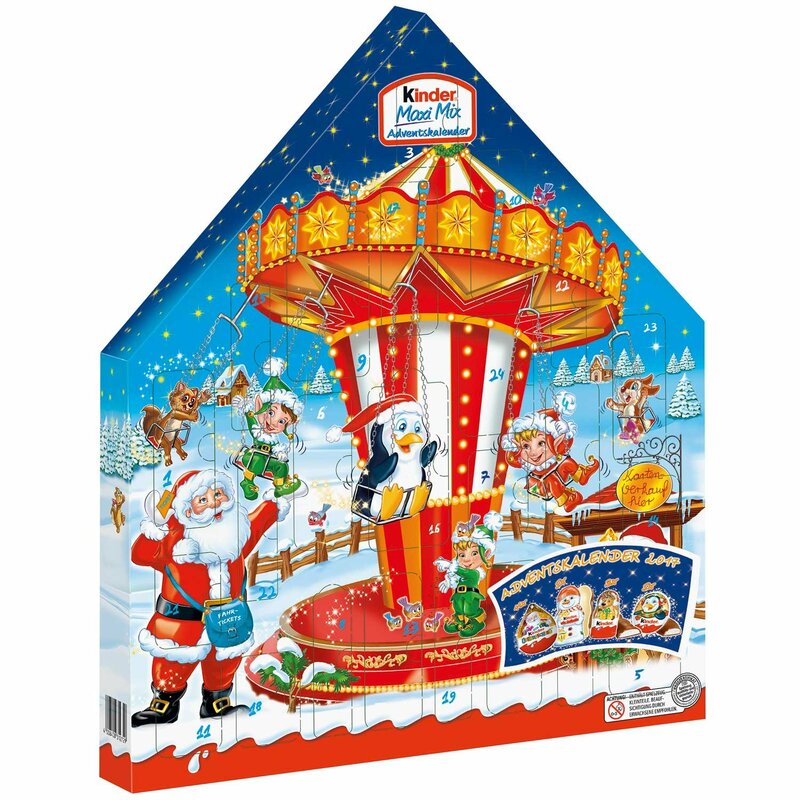 Children’s imaginations are transported to medieval times with the Playmobil castle, to the adventurous seas with Playmobil pirates, and many other themed playworlds. 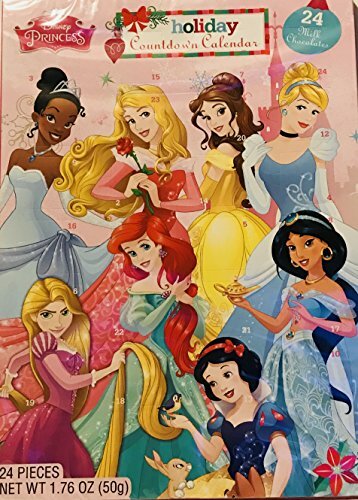 The figures can bend, sit, stand, and turn their heads to make realistic role play possible. 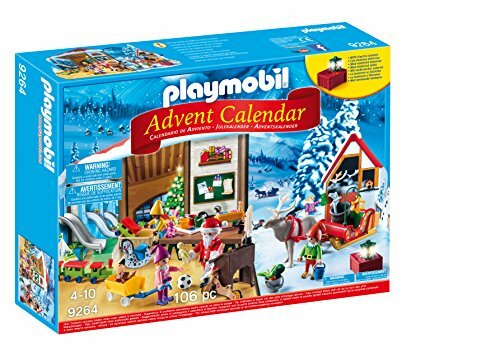 The Playmobil Advent Calendars feature captivating scenes that young children will love. 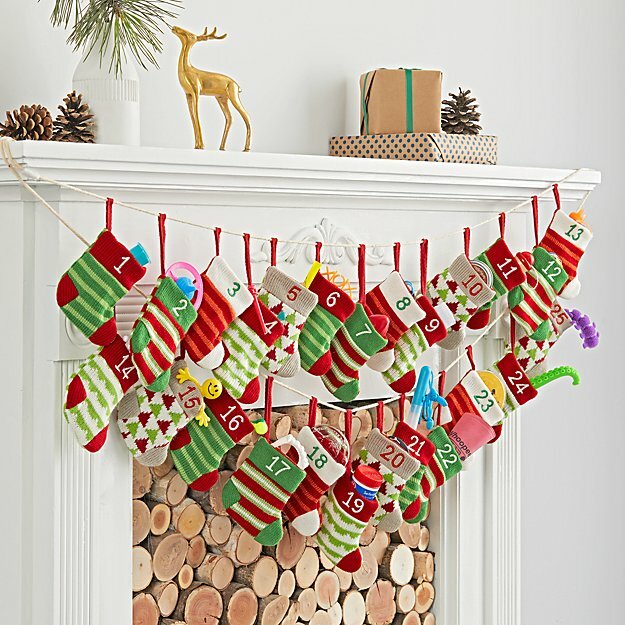 We’ve selected these three for seasonal relevance. 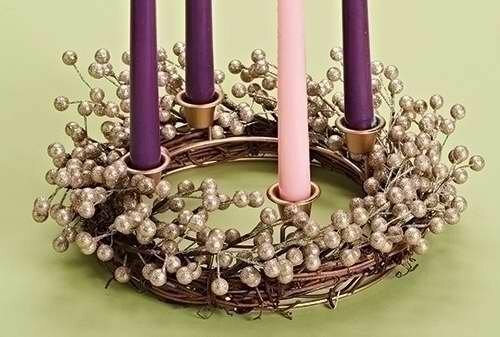 Two candles shine for hope, and for love, it seems Christmas is here, but it is not, we still wait and long. 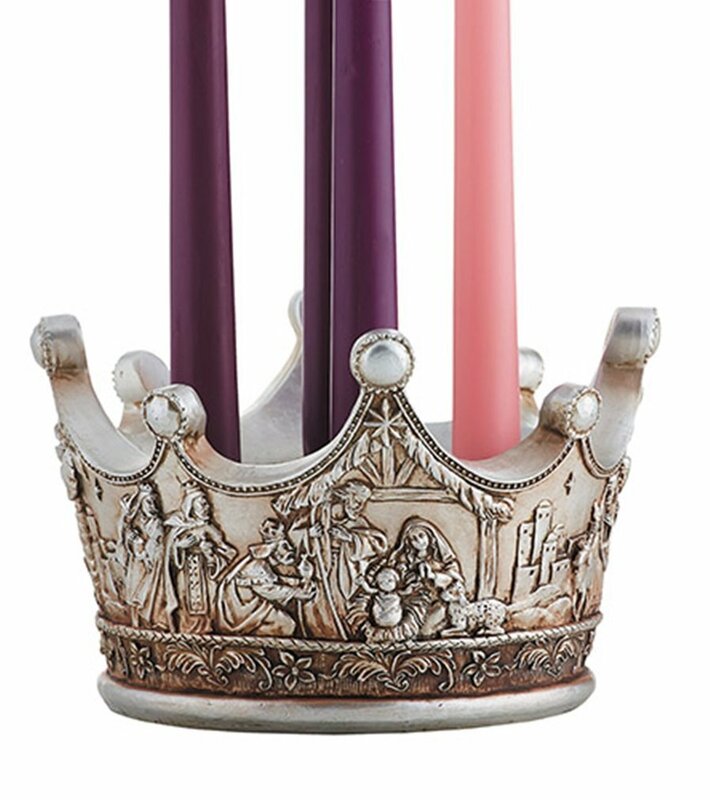 our third candle this Advent is for God’s peace. 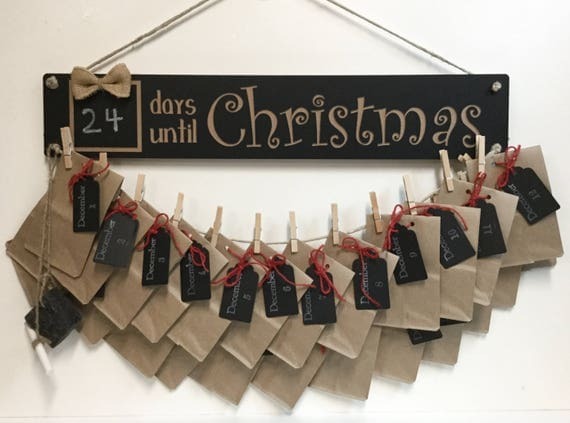 Making your own advent calendar which becomes an integral part of your annual holiday traditions is something the whole family will treasure for many years. 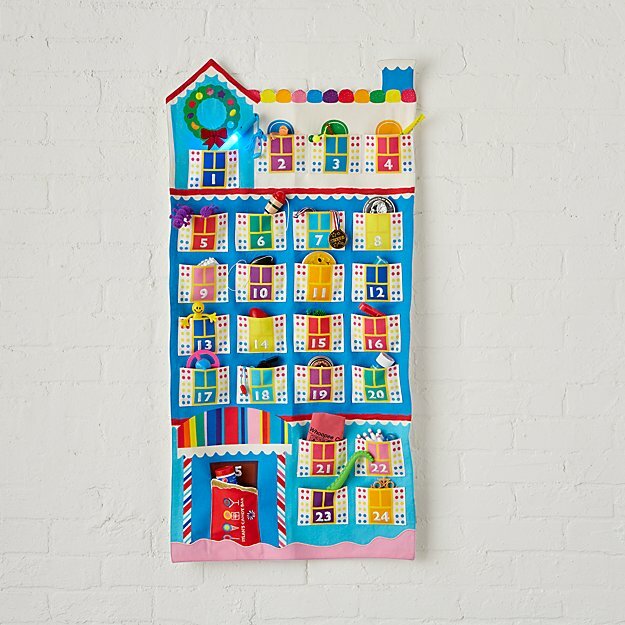 Whether you are a talented crafter or have only limited abilities, there are various ways to personalise and make a very special accessory for your home. 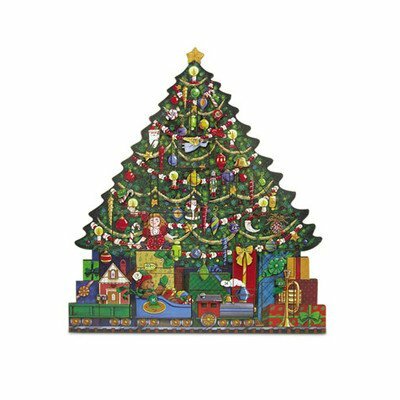 You can create something from scratch or use a kit, paint or decoupage a raw wood item or cross-stitch or quilt a fabric one. Choose something that suits your skill level and personal preference. The circle of peace, love, and hope is almost complete with bright candles. and light a last candle to share joy with all those who rejoice.